There are a lot of iPhone users all over the world and many users often wonders how to transfer music from computer to iPhone. This is a very common question in various Apple communities and forums. The answer to this is simple but Apple has made it complicated by promoting iTunes to do it and the main problem lies with iTunes only. Ideally, it is easy to backup with iTunes but when it comes to syncing data like music to iPhone, it gets a bit tough thanks to a buggy, slow and a very complicated app. So, keeping up with the demand of the users, here are the best 2 alternative ways to get it done. For new iTunes users we have also detailed the right way to do it as well. So, let’s get started! Although the popularity of the oldest iOS app has taken a hit, there are still a few dedicated users who remain loyal to this app. They use iTunes for all kinds of iOS-related tasks. Even if the app is still riddled with a few bugs and there are data loss issues, iTunes has one advantage over the other apps, and that is, iTunes is able to sync music from other devices to your iPhone. So, if you are searching for how to sync music from computer to iPhone over the internet then you can use iTunes for the job. Now, if you are sure that you want to know how to put music on iPhone from computer with iTunes, then read the following steps carefully. Also, remember that iTunes will delete the previously saved songs on your iPhone. 2. The iTunes app will start immediately, if not you have to do it manually. 3. On the iTunes panel, click on the iPhone icon and then click on the Music icon. 4. Then activate the “Sync Music” option and then choose the genres. 6. Now disconnect the iPhone and then connect it again and iTunes will start music synchronization immediately. As you know there are a few drawbacks of using iTunes but still, you can go through the above method to sync music to your iPhone. Well, if you are not satisfied with the buggy services of iTunes then there many other potential options available on the market. iTunes is very slow, especially on PCs and there are a lot of problems regarding the data transfer function of iTunes. As it is reported that it has corrupted and even lost a few chunks of data during the process! 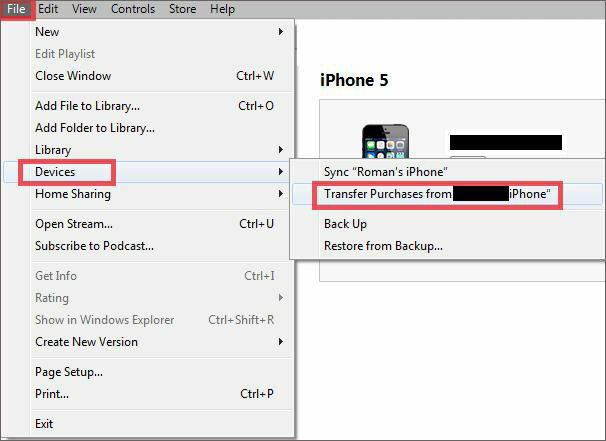 So, many users are wondering how to transfer music from PC to iPhone other than iTunes. 1. At first, you should download and install the Tenorshare iCareFone on your computer. 2. Run the software and connect the computer and iPhone with a USB cable. Tap Trust when and if prompted on your iPhone and the phone will be detected by iCareFone within a few seconds. 3. Now, go to the “Manage” from the Tenorshare iCareFone menu. 4. The app will categorize all kinds of files that exist on your device. 5. Choose “Music” from the list. 6. 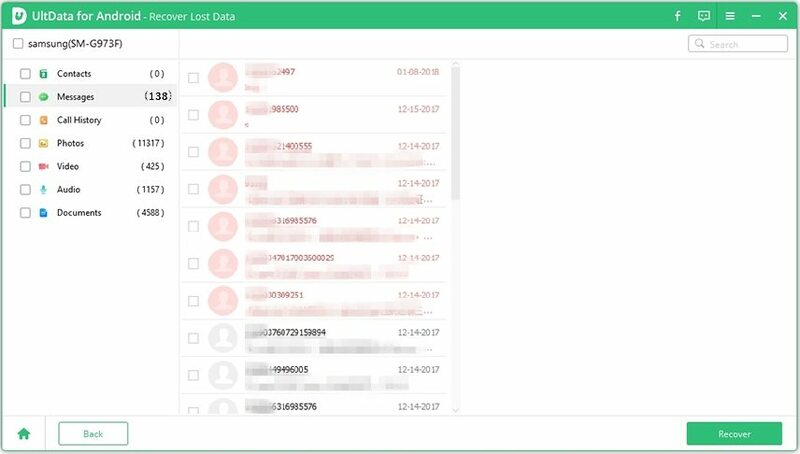 After you choose “Music”, the app will detect the music files on your computer. 7. Now, click on the “Import” option on the top of the panel and then select the files you want to send. 8. Then, click “Open” on the pop-up and the files will start transferring immediately. As you can see the files transfer with Tenorshare iCareFone is very easy and efficient. The transfer speed is also very fast. You can also transfer other files as well such as photos, videos, contacts etc with this app, similarly. 1. Download and install Dropbox on your computer. 2. Run the app and log-in to your Dropbox account. 3. Go for the “Upload” option and select the music files you want to upload. Or you can simply drag and drop the music files, on the Dropbox folder on your computer that is created automatically after you install Dropbox. 4. After the upload is completed, download Dropbox on your iPhone and log-in to your Dropbox account. 5. Now, just download the music files from Dropbox account to your iPhone and that’s it! So, this is how to download music from computer to iPhone using Dropbox. It provides a very simple but efficient service. It supports all formats of music files. So, you do not need to worry about anything but you may need to convert some music files if the format is not supported by iPhone. Also, as there is a storage limitation, and it is a con nonetheless. 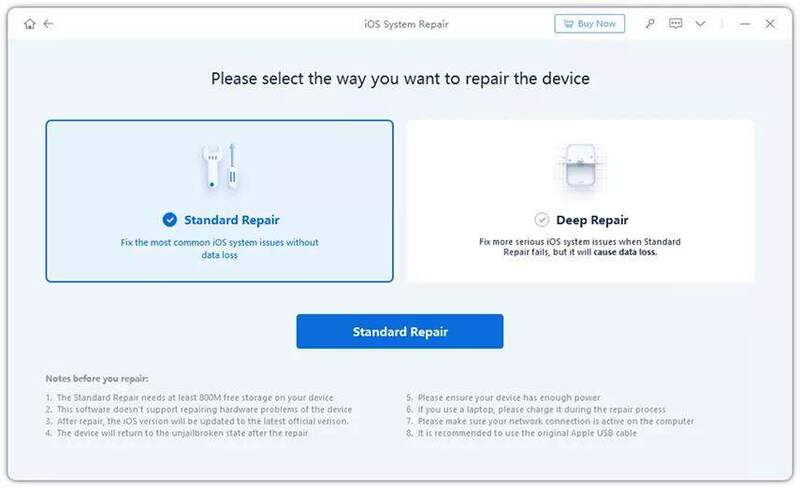 It is clear that a lot of users are troubled with transferring music or data from their computer to iPhones. Everybody wants easy access to their music so that they can hear them anytime they want and most importantly on the go! That’s the whole point of getting music to easily accessible iPhones or mobiles. But with the complicated working process of iTunes, it is not possible. Most people are using the old iTunes services for the job but very few people are satisfied with it. Those who are looking for other free options they can go for Dropbox services. It is effective and does the job. But if you want the best third-party app on the market, it is Tenorshare iCareFone. It is best for many reasons and you should give it a try for sure. We highly recommend it if you want to transfer music from computer to iPhone the right way and without any headaches!! If you like this article, do comment and share! !